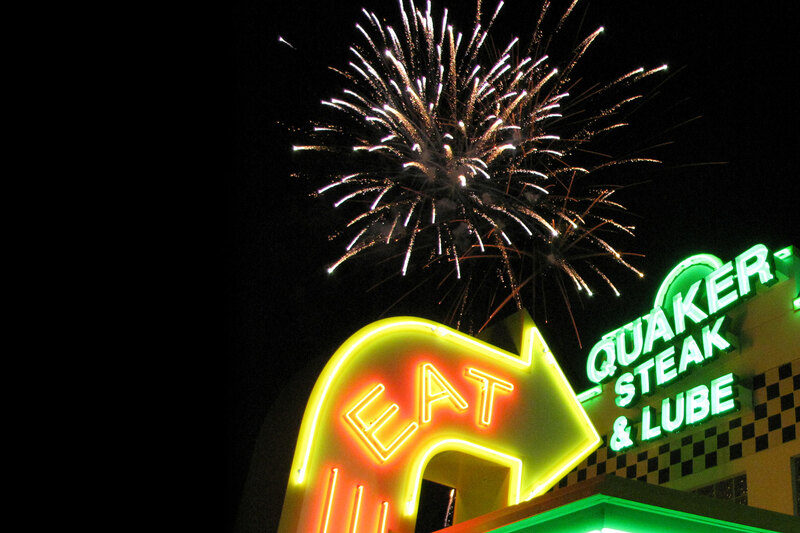 Sharon, PA – Quaker Steak & Lube®, famous for their buffalo wings and 16 different wing sauces, has been awarded “Best Family Friendly Restaurant” by the Cleveland residents beating two international chain restaurants as announced on Cleveland’s TV 8 WJW Fox. Residents cast their votes on msn.com and Quaker Steak & Lube took the blue ribbon. Dave and Busters, an international chain with 34 locations, came in second place and Red Robin, another international chain with 253 locations, took fifth. Local area restaurants, Yours Truly and Harpos Sports Club placed third and fourth respectively.